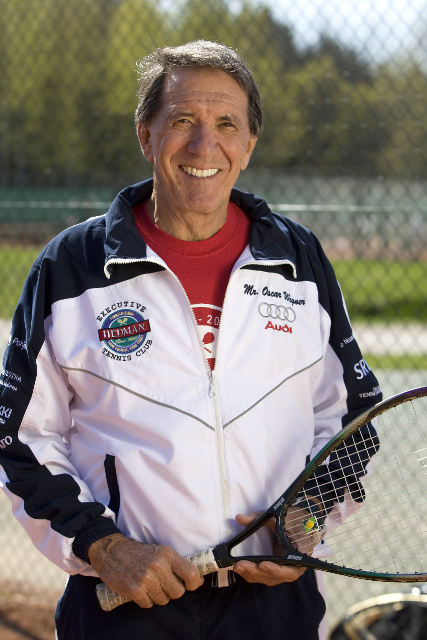 Oscar Wegner is a world famous coach from Argentina who developed a method of teaching called “Modern Tennis Methodology.” Oscar and his team of MTM coaches will be coming to Fieldstone for an exciting day of tennis on Friday, September 11th. There are various types of clinics throughout the day for every type of player ages 4 & up. The price is $15.00 per person for any or all of the events listed below (excluding private lesson with Oscar or his MTM Certified staff, which is additional on request). To register and pay please CLICK HERE.